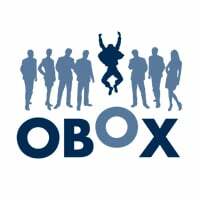 OBOX is a management consultancy company specialised in sales efficiency. They focus on all sales related projects, both on the level of sales skills and sales methodology, using Sales Force Effectiveness. They serve all clients who want to become more efficient, and improve their results. OBOX supports all managers who dislike routine. They challenge all Sales Directors, HR-Managers, and CEO’s who dare to question themselves.